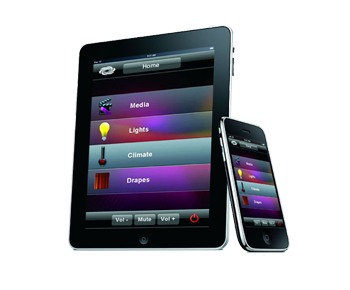 Turn your home into a Smart Home with full automation. TEAM Electronics will educate you on automation options, as well as provide incredible training on how to take full advantage of the technology when your home project is complete. Smart Home Technology, Lighting Control, Motorized Shades, Multi-zone Audio, Home Cinema, Security / Surveillance Systems, and Network Management are all part of TEAM Electronics' services. TEAM will work with homeowners, architects, builders, and interior designers, to ensure a satisfying, top-qualitfy product and relationship.